Do you need to promote your business? If you answered yes, you need promotional products to give away with your contact information and message on them. 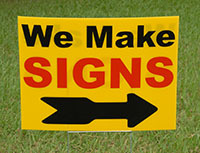 At DEE-BEE Printing, we offer several ways to promote your business. 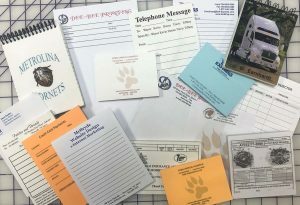 One of the most effective promotional products is Note Pads. We can provide you with a wide range of options. For more information go to our Note Pad Page. Another very good business promotional idea are flyers. 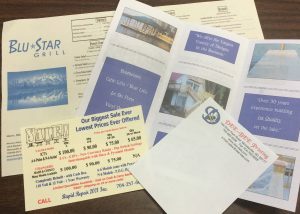 A flyer can give a lot of information about your business, all of your contact information and much more! For more information about promoting your business with flyers go to our Flyers page. No matter what your business, DEE-BEE Printing can help you with your promotional ideas.